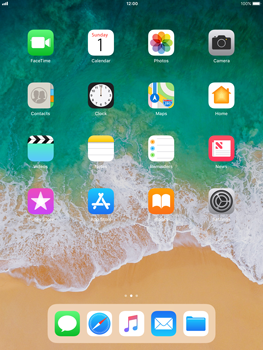 Stay connected on the go. 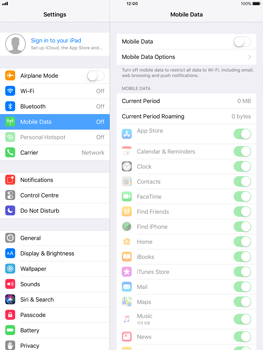 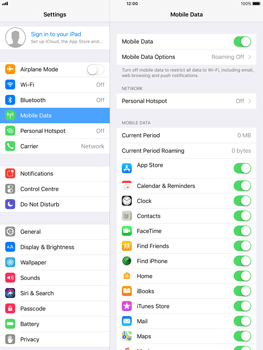 Make sure your Apple iPad Air is connected to mobile data and flight mode is disabled. 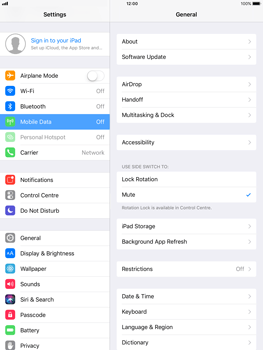 If your Apple iPad Air is not connecting to mobile internet, follow these steps to check if it is disabled in Settings.